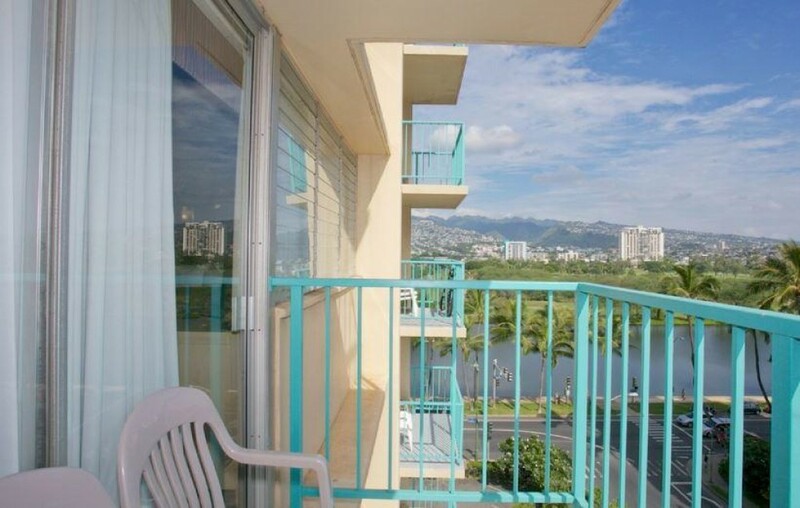 The Aloha Surf is located in the 'Heart of Waikiki' where you can walk to the beach and all the Waikiki attractions. Condo has living area with foldout couch, LCD TV,kitchenette, lanai with furniture. Studio has Queen size bed, 2 night stands, lamps and in room phone. Hotel has swimming pool, picnic and barbque area, exercise room, and great openair lobby. The condo is located next to the Food Pantry which is the only large grocery store in Waikiki. You can walk to the beach and all Waikiki attractions. Parking is available thru the front desk for additional costs.